Who can use this software licence agreement? Any business licensing its software to a customer or other third party. What is this software licence agreement for? It is for a software supplier who licences a customer to use the supplier’s software. What are the main issues for a supplier when preparing a software licence agreement? First, you need to define what software is being supplied. This will probably be in a schedule to the agreement. The licence will then set out the basic rights for the customer, usually to make use of the software for its usual business purposes. Payment terms will probably include a one-off licence fee plus a monthly payment which will cover backup and maintenance from the supplier. The duration of the licence is important, including whether it will be extended either automatically or only by agreement. The supplier will give certain warranties, in particular that he owns the intellectual property in the software being licensed. Also, perhaps, a warranty that exercises good standards and that it will take steps to avoid virus infection etc. The customer will have a number of obligations, in particular to comply with operating instructions and ensure that its employees and other users maintain adequate security and are generally compliant. Undertaking from the customer not to modify, rent out or reverse engineer the software. Because of the potential risks, the supplier will normally limit liability. Firstly, by excluding any liability loss of business and economic loss of the customer. Secondly I having an overall cap on liability, probably one that is related to the contract price. Professional indemnity insurance is should be maintained by the supplier. Termination rights if one party commits a breach also important. 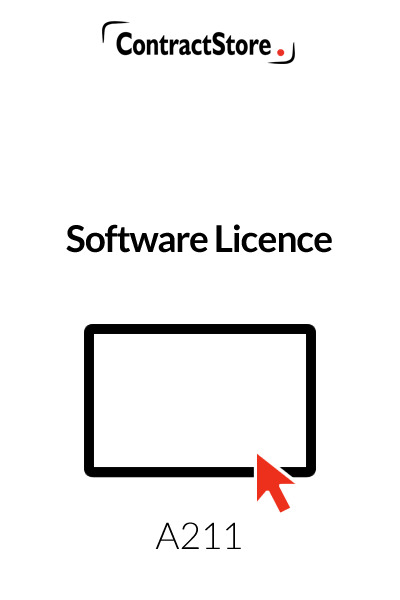 What detailed terms does the software licence contain? 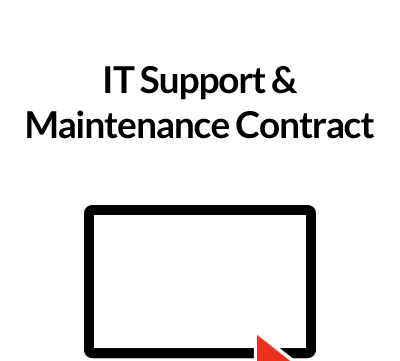 This agreement is used where software and documentation regarding the installation of the software are licensed by a supplier to a customer. Full details of the software and the versions should be set out in the Schedule to the agreement. The full name of the Supplier and address should be given at the beginning. If the Supplier is a company, then its full company name, its domicile, registered number and its registered office should be given. The word “Supplier” should not be altered. The full name of the Customer and address should be given. If the Customer is a company, then its full company name, its domicile, registered number and its registered office should be given. The word “Customer” should not be altered. 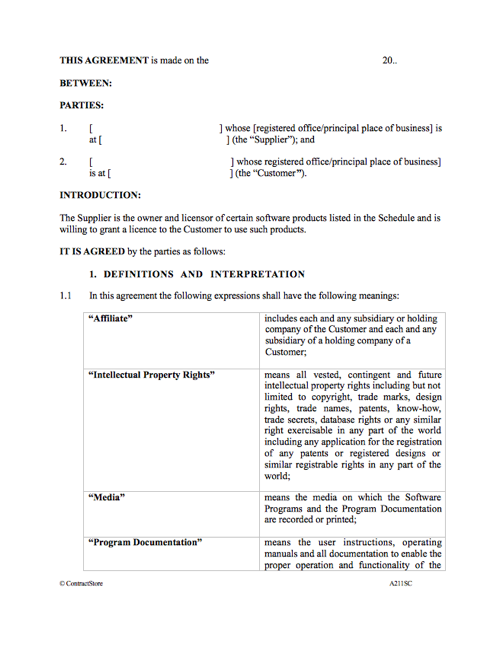 This section states that the Supplier is the owner of the software listed in the Schedule and that it wishes to licence the software to the Customer. This clause contains the definitions used in the agreement and are included for purposes of ease. This clause states that the Supplier will grant a non-exclusive licence to the Customer to use the software and documentation – the licence is non-exclusive so that the same software can be licensed to third parties. A Supplier will want to ensure that the licence is limited as possible so as to maintain control over the software and to ensure that the value of the software is not adversely affected, therefore this clause sets out the permitted actions of the Customer. A Customer can either pay a one-off fee for the software and documentation or pay on a monthly basis. The parties should delete or amend the provisions as required. Where the Customer fails to pay the fee on a timely basis, the Supplier may charge interest on all outstanding amounts. The Supplier shall deliver or install the software as requested by the Customer at its place of business. This clause states that the Supplier is entitled to visit the premises at which the software is installed to ensure that the Customer is complying with the terms of the agreement. This clause states when the agreement will begin and the duration of the agreement. 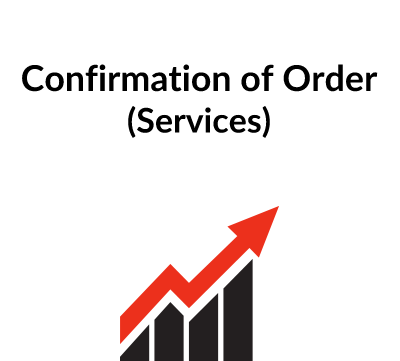 The Supplier will want to ensure that the licence is limited as possible so as to maintain control over the software and to ensure that the value of the software is not adversely affected, therefore this clause sets out the permitted actions of the Customer. 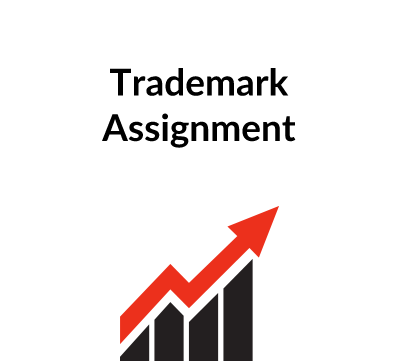 These clauses state the Supplier will retain all rights in the software and that if there are any actions in respect of the Program Materials, then the Supplier will indemnify the Customer and adapt or modify the Program Materials so that they are not infringing. This clause sets out the warranties provided by the Supplier and states that if there are any defects in the software, the Supplier will replace or remedy the software provided that the Customer gives notice to the Supplier within the stated time period. The Supplier does not provide any warranties in relation to the misuse of the software by the Supplier and does not warrant that the software will work with other existing software packages of the Customer. The Supplier further does not warrant that the software will be virus or error free. These clauses states that the Supplier’s liability to the Customer will be limited to certain fixed sums and certain liabilities – loss of business and other consequential losses are excluded altogether. Care is needed in preparing this clause so as to avoid the risk of the Supplier being faced with an impossibly large claim while allowing the Customer the right to compensation if there is some failure by the Supplier. This requires the Supplier to maintain public liability insurance – any other insurances can be added if appropriate. The parties agree to keep information confidential and not to disclose without the other party’s consent. The clauses are standard “boilerplate” clauses dealing with fairly routine provisions such as assignment, notices, etc. This clause provides for English law to govern the contract. Any dispute will go through a three stage process – direct negotiation, mediation, and then the courts. Our free documents Z139 and Z140 give more information on this topic.